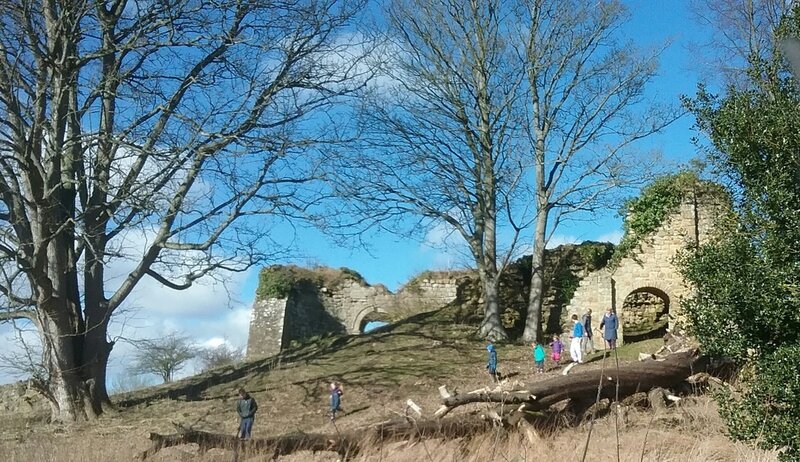 The Junior Church had a day out in the wilderness on Sunday 5th March when they visited Mitford Castle near Morpeth and had a little picnic and a good exploration of this ancient monument. 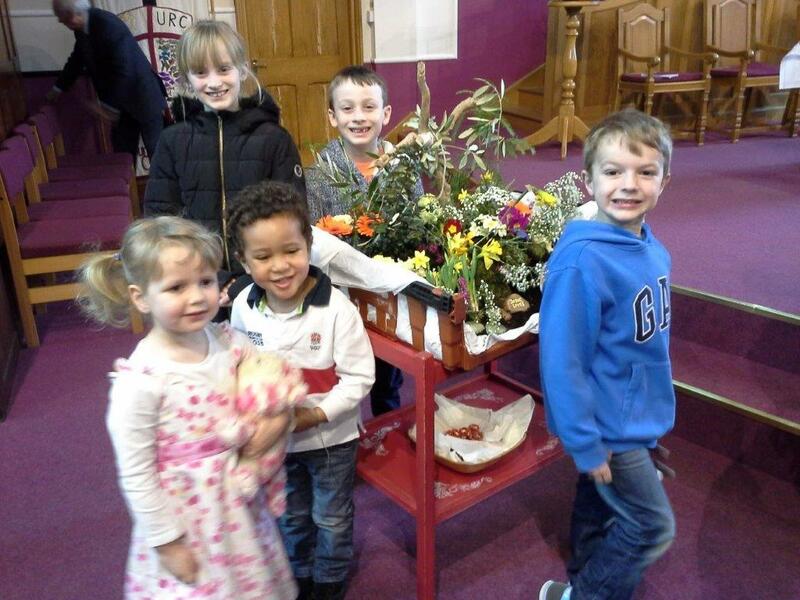 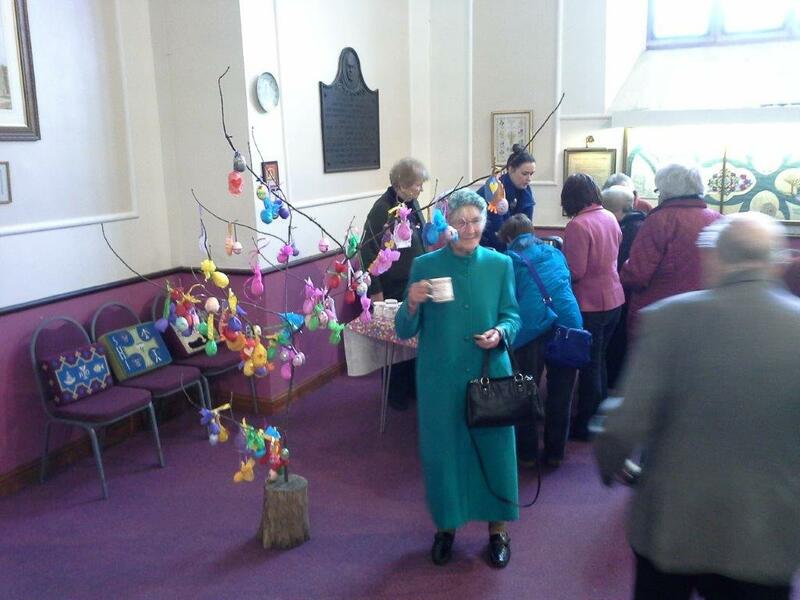 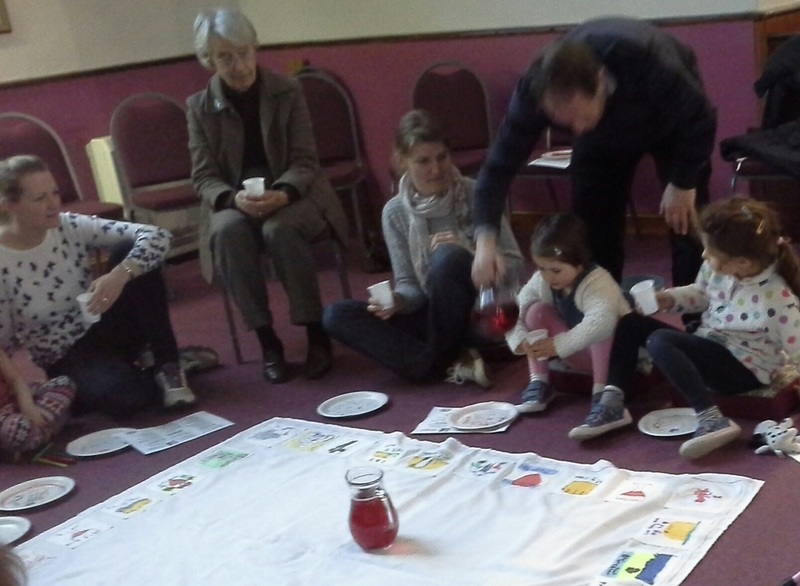 Pictures show the junior church with their Easter Garden and coffee time around the Brownies' Easter Tree. 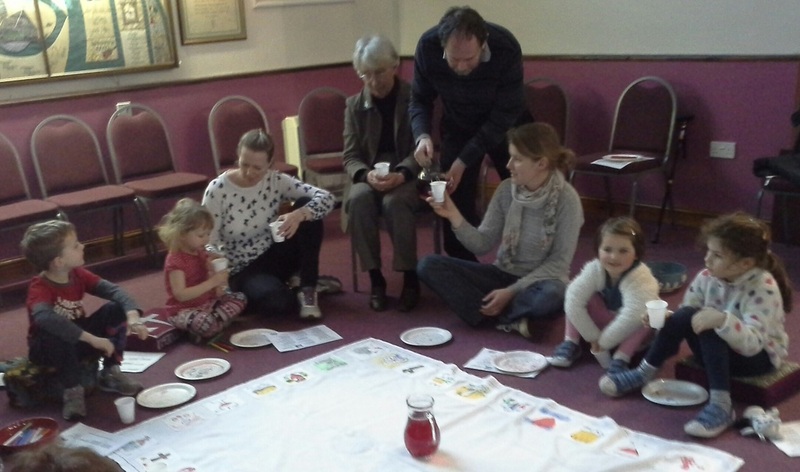 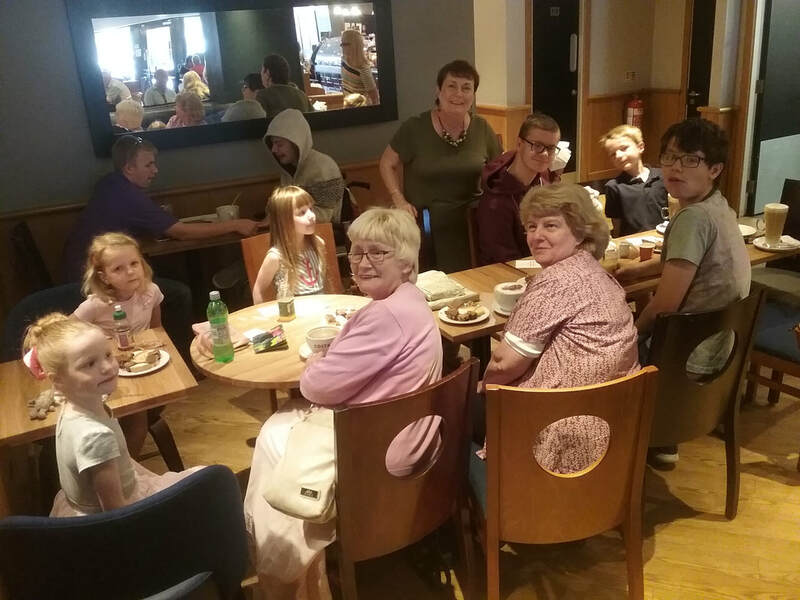 Every quarter the church holds a cradle roll service for the children baptised in the church and their parents. 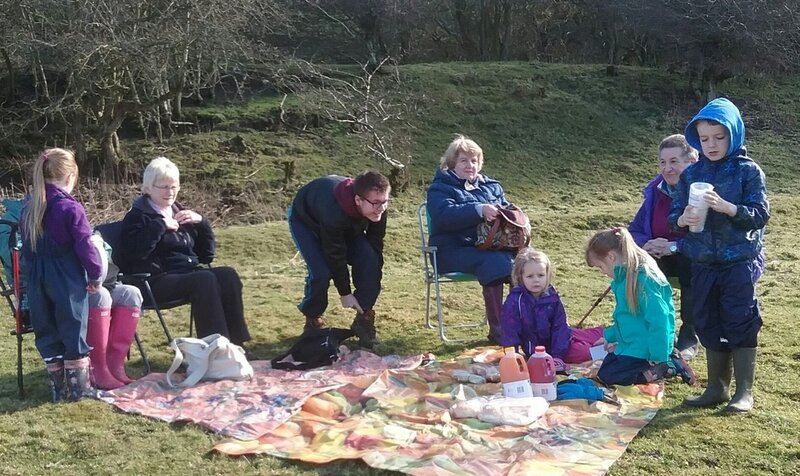 The atmosphere is very relaxed and everyone enjoys themselves.